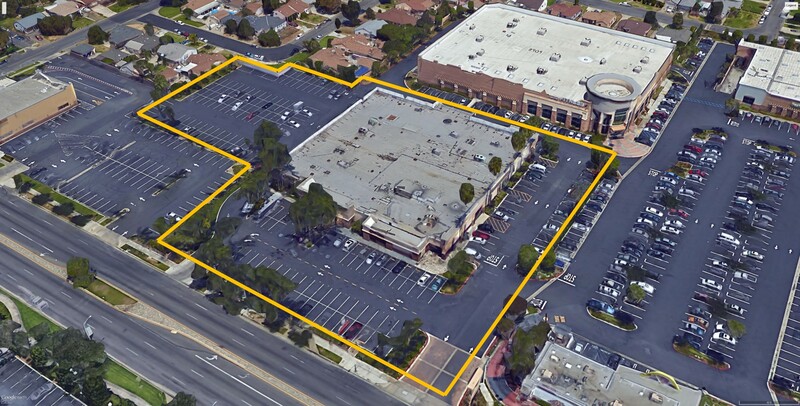 8825 Washington Blvd is a 2.85 acre site located in the heart of Pico Rivera, directly across from the area central shopping destination, Towne Center. 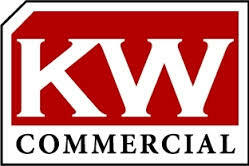 This site can accommodate up to 93,109 SF of retail or office space, as well as potentially 102 residential units, or other high end mixed-use including residential for rent or sale product, retail / office space. A knowledgeable developer would need to obtain approval from the Pico Rivera Planning Commission and possibly the City Council to maximize density to this extent or possibly beyond. Pico Rivera is a city located in southeastern Los Angeles County, California, United States. The city is situated approximately 11 miles (18 km) southeast of downtown Los Angeles, on the eastern edge of the Los Angeles basin, and on the southern edge of the area known as the San Gabriel Valley. The ports of Long Beach and Los Angeles, as well as Los Angeles International Airport (LAX), are in close proximity. Located close to beaches and mountains, Pico Rivera is a city with many acres devoted to parks and outdoor recreation. There are nine parks and playgrounds throughout the city. The community enjoys more than 120 acres committed to public recreational facilities. There are 18 athletic fields, two gymnasiums and four community centers, a nine-hole executive golf course, skatepark and aquatic centers. There has been significant redevelopment in the city: the opening of the Pico Rivera Towne Center , a 60-acre open-air shopping complex along Washington Boulevard, that has brought in such well-known businesses as Starbucks, Petsmart, Lowe’ s, Walmart, Walgreens, Del Taco and other businesses into the city.